Justice Williams ruled that the marriage falls within the scope of the UK's 1973 Matrimonial Causes Act. 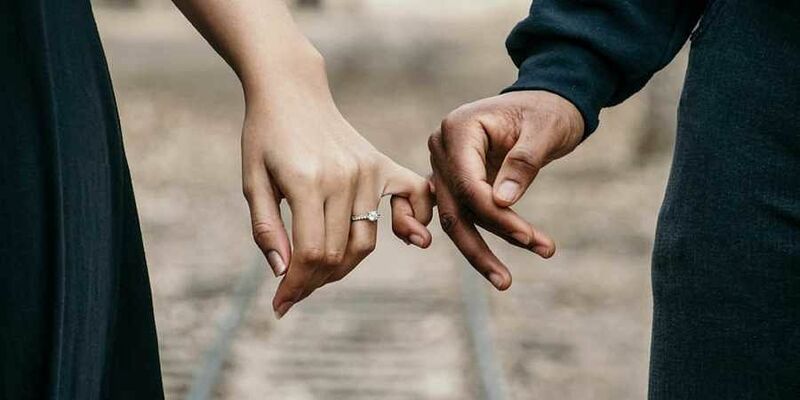 LONDON: The UK High Court today ruled that an Islamic faith marriage does fall within the purview of English matrimonial law as it granted a woman a decree to nullify her bond with her estranged husband. The Pakistani-origin couple, Nasreen Akhter and Mohammed Shabaz Khan - both 46, had got married in an Islamic wedding ceremony under Sharia law in a restaurant in Southall, west London, in 1998. The nikaah ceremony had been conducted by an imam before hundreds of guests. Akhter, a solicitor, wanted to divorce her businessman husband Khan, who had blocked her application on the basis that they are not legally married under English law but only under Sharia law. He, however, noted that the marriage was "entered into in disregard of certain requirements as to the formation of marriage" and is therefore "void", which means Akhter is entitled to a "decree of nullity". "I conclude that this marriage falls within the scope of Section 11 and was a marriage entered into in disregard of certain requirements as to the formation of marriage. It is, therefore, a void marriage and the wife is entitled to a decree of nullity," Justice Williams notes in his judgment. Barrister Paula Rhone-Adrien, who led Khan's legal team, had told the court during the trial earlier in the year that the case could have implications for people of a number of faiths. "If the High Court decides that the parties were married, then that means potentially all Muslims, Hindus and Sikhs could seek for their religious ceremonies to be recognised as legally binding," she had said. The judge analysed the dispute presented at the Family Division of the High Court in London and announced his decision in a written ruling this week. Earlier this year, as part of a UK government review into Sharia law, a panel of experts comprising academics and lawyers had concluded that Muslim couples should be required to undergo civil marriages in addition to Muslim ceremonies to bring Islamic marriage legally in line with other faith marriages. Now, we need the law in the UK to state that no-one can have more than one spouse at one time. That would mean equality for everybody in the country.